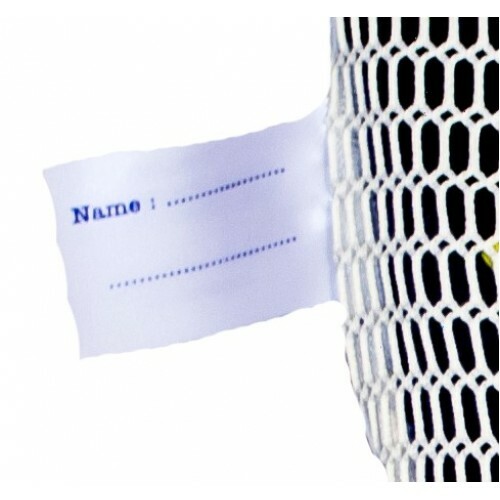 Zipped net bag. 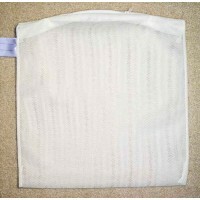 Used for 5-6 pairs of socks or other light-weight items of clothing, such as undergarments. 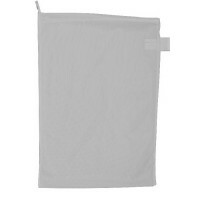 Suitable for commercial use this uses a non-autolocking zip suitable for small underwear items. 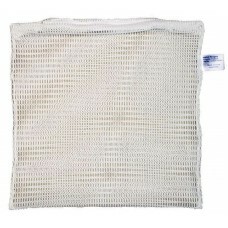 For washing delicate items or bras we recommend the bra bag (which is a finer mesh to prevent snagging). This net bag has hole size of approx 10mm x 5mm which allows good water circulation whilst washing (as long as not over-filled!). 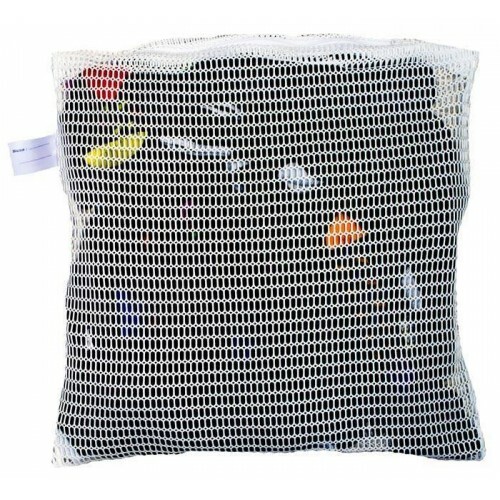 Makes the perfect "sock bag" or "underwear bag". 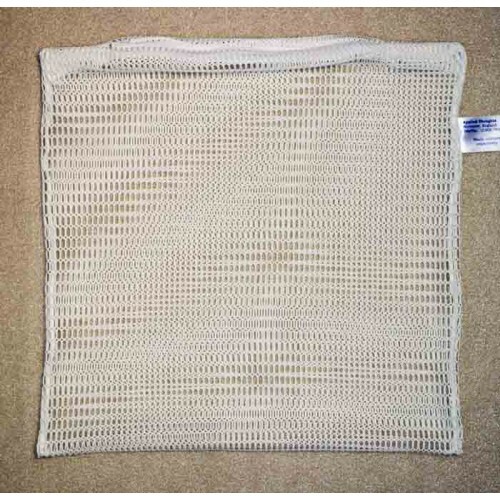 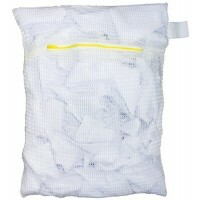 Nothing like the quality of cheap mesh bags, this is a quality item to provide long service life for washing undergarments. 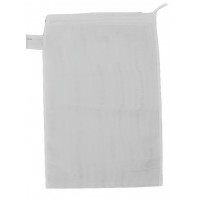 Imperial (Inches) 17" x 17"
Suitable for Washing 5-6 pairs of socks or other light-weight items of clothing, such as undergarments. 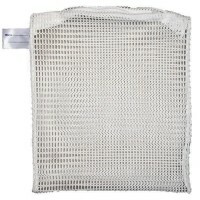 Ask a question about Zipped Net Bag: Medium 17" x 17"